It is always said, “Don’t do a major remodel just before selling your home.” But how about a bathroom remodel? If you remodel your bathroom, you will typically recoup over 72% of its cost. Buyers love homes for sale which have newly remodeled bathrooms. This makes remodeling your bathroom a wise decision but here are some do’s and don’ts to remember. Do Assess Your Skill Level – Of course, you may think it may be cost effective to do all the work yourself but in the long run hiring a professional is always best. But perhaps you can handle the new paint job and just need to hire a plumber and someone to do the tile. Do Pick the Best Fixture Finishes – It is very easy for finishes to go “out of style” so it’s best to choose inexpensive fixtures if you are going for a trendy look or neutral if you want a timeless look. Do Maximize Storage – A home can never have too much storage space so try to plan in extra storage into your bathroom remodeling plan. Think about built in wall shelving to put towels, sheets, and extra toiletry items along with cleaning supplies. Don’t Move the Plumbing – If you get into moving the plumbing and ventilation in your bathroom it can become a costly affair. It’s best to plan your remodel around your existing plumbing fixtures. Don’t Forget the Design Plan – And speaking of plan, it’s important to not skip the design plan when starting your remodel. The layout and function of the bathroom can vary depending whether it’s a guest, master, or kid’s bathroom. For instance, guests may appreciate extra shelving to store their items while visiting and a double sink in a kid’s bathroom may help getting ready in the morning quicker and easier. As the seasons change there are different tips in Payson real estate for both buyers and sellers. The summer real estate season generally has lots of people looking to buy a home before the school year as well as sellers looking to relocate during the summer months. So the market is prime for the home buyers out there. 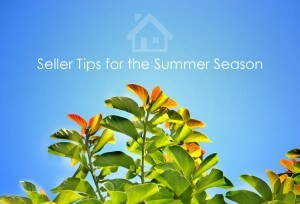 If you are in the market to buy a home this summer, follow these three tips below. #1 – Look Inside – Savvy real estate sellers will be trying to entice you with spruced up front yards and backyard patios because everyone is trying to envision themselves relaxing outside for a summer barbeque. This is why it is important as a home buyer to look closely inside and make sure the house is in good condition and has all your real estate needs inside of it. #2 – Remember Your Needs – Just as a fancy yard may take you off course, so can the large amount of inventory on the market. With so many homes to choose from in the summer real estate market, you may forget your true real estate needs. Remember you home buying budget, your bedroom and bathroom requirements and your lifestyle. #3 – No Pressure – Then, keep in mind that you don’t have to make a buying decision by summer’s end, of course unless school or work require. Remember to take your time to find the home that is right for you and don’t let the summer heat pressure you into a bad buying decision. During the summer months it is easy to neglect our homes while we are enjoying vacation or busy having weekend fun! It is very important to take care of our homes all year long. Below are some home maintenance tips to do to your Payson real estate in between all your weekend summer fun. Dryer Vent – Cleaning your dryer vents is a great summer maintenance project. If you don’t clean your dryer vent regular, lint can accumulate and possibly cause a fire. Lint build up can also make your dryer run less efficiently, wasting money on your electric or gas bill. It is much easier to clean your dryer vents if you purchase a vent-cleaning brush kit. First, begin with cleaning the lint trap. Next, remove the duct from the dryer and then from the wall, cleaning thoroughly. Finally, clean the vent outside of the house and keep it clean and free of lint. Gutters – In the Payson, Arizona and Rim Country areas, pine needles and oak leaves can really clog your gutters. If you don’t clean your gutters before the monsoons, it can create a real mess. Typically, you will want to clean your gutters of debris two or three times each year. Roof – While you are up there cleaning your gutters it is a good idea to take a look at the roof. Even better it’s recommend to have your roof inspected by a professional annually. A professional can detect a small problem and fix it before it becomes a major repair. Again, prior to the raining season is the best time to have your roof inspected. Air Conditioning – We all know the temperatures are heating up. The first thing you will want to do is change your filter once a month. Also, having your air conditioning tuned up by a professional before the summer heat comes is always a great idea. A professional will check refrigerant levels, inspect the fan, and clean the coils. Two important ways to keep summer electric bills lower is to have a clean air filter and have the refrigerant at the proper level. Staging your house the right way can really help to sell it more quickly. Some staging tips like cleaning out the clutter, a lighter coat of paint on the walls, and cleaning the yard to increase curb appeal are always good. 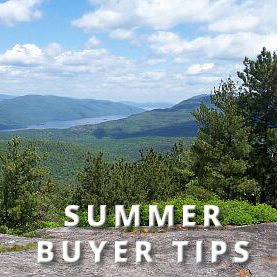 But follow these summer specific tips that your Payson realtor has to offer to sell your home fast in the summer months ahead. Summer Colors & Scents – Bring some of the summer colors inside for a nice accent to your home. White is such a clean summer color along with vivid blue hues. Think about adding a few throw pillows and a small blanket draped over a chair in these colors. Then, we all think of apple and pumpkin spice as fall scents but for your open house this summer, how about picking up a bouquet of flowers for the table which include honeysuckle flowers or even fresh cut roses. Move Outside – You can create a very inviting space outside on the patio which includes a nicely set table for a summer barbeque. It is a great idea to help people be able to visualize entertaining in their “new” backyard with lights, music, and all the trimmings. Fill an ice bucket with cold bottled water for open house visitors. Light & Air – Remember to open up the curtains to let in all the beautiful, natural light for potential home buyers to enjoy during showings and open houses. If it is a warm summer day, make sure you have the inside room temperature comfortable, even it is cooler than you normally have it. Nothing will drive away potential home buyers quicker than a hot, stuff house. 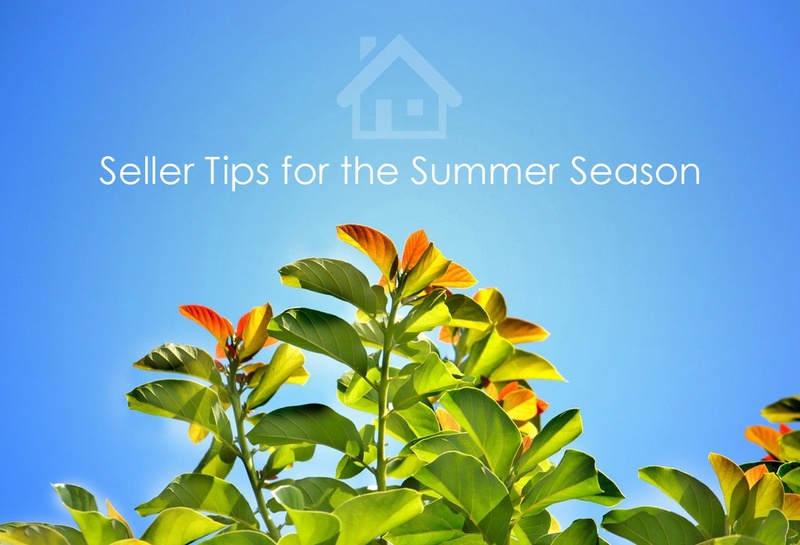 So by following these summer staging tips including summer colors and scents, moving outside, and about light & air; you increase the sell rate of your home. If you have additional questions about staging your home to sell, contact your Payson Realtor Rory Huff at 928-595-0136. We all know that remodeling your home to sell in the Payson Real Estate market just to make it more appealing to buyers can be very expensive, but what if you could greatly improve your home for under $500 per project. Well, here are three areas you can focus on. Area #1 – Kitchen & Bath – Remodeling your kitchen and bathrooms can get very pricey. However, a quick face-lift can be more budget friendly. For example, in the kitchen you can choose to replace cabinet knobs, resurface the cabinets, and replace old sink fixtures. In the bath, you can spruce things up by replacing a shower door, give the room a fresh coat of paint, and refurbish the tile. Replacing the sink facets and shower fixtures is another way to brighten this area of your home. 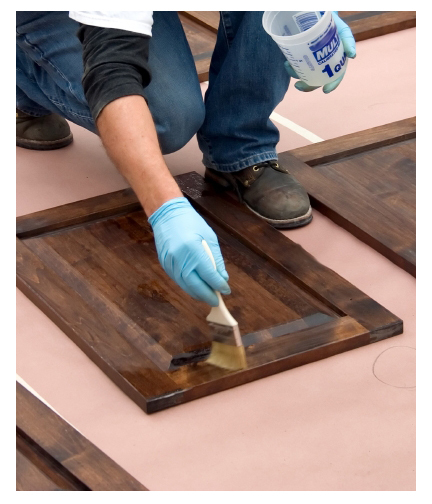 Area #2 – Windows & Doors – You certainly don’t need to replace all the doors and windows in your home. However, updating window coverings and replacing old hardware on the doors is an inexpensive spruce up. If you have doors which partition parts of your home, you may consider replacing some of the panels with glass to open up the space. Even a newly painted entry door can be very welcoming to potential buyers. Area #3 – Flooring – Certainly installing new wood floors throughout the entire house is probably out of your budget but a new area rug can really pull a room together. If you live in an older home you may find an old wooden floor under your carpet just waiting for some tender loving care. If you are so lucky, you can rip up the old carpet, rent a floor sander, and restore the old floor yourself. You’re ready to sell your house but oh where to start. 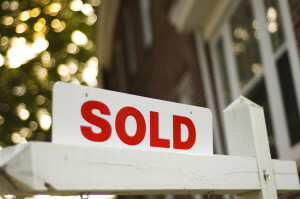 It can be intimidating putting your house up for sale in today’s real estate market. Hopefully, following this three step guide will help you in the process and bring you peace of mind when putting the For Sale Sign in your front yard. #1 Step – Find a Realtor – The real estate market has become much more complicated in recent years with new seller disclosure statements, financing, home inspections, marketing, proper pricing as well as negotiating. So, it only makes sense to work with a well qualified real estate agent in your area who knows the community and the real estate market. Make sure you choose a Payson Realtor who will market your home for maximum exposure. 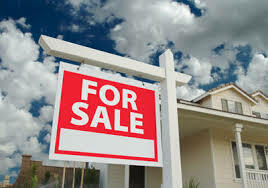 This includes using internet marketing such as virtual tours, YouTube videos, and listing your home on the top real estate websites such as Realtor.com, Zillow, and Trulia in order to sell your house fast. #3 Step – Plan Your Move – Once you put your house up for sale you will want to start cleaning out closets and extra rooms like spare bedrooms, basement, and the attic. This is a great time to remove the clutter from your house as it will help for better home staging to sell your house faster as well as making it easier to move to your next home once this house sells. Are you in the market for your first home? Then, you will want to make sure you avoid these three first time home buyer mistakes. First mistake is regarding money. You will want to make sure you are pre-approved for a home loan before you start shopping around. Along this same line of thought, you will not want to take the first mortgage you are offered. Make sure to get some different quotes from various mortgage lenders so you can get the best rates and terms. On a final note regarding money, just because you can afford a particular amount of money for a house doesn’t mean you should strap yourself. You will want to make sure the home meets your needs and keep in mind property taxes and insurance costs. 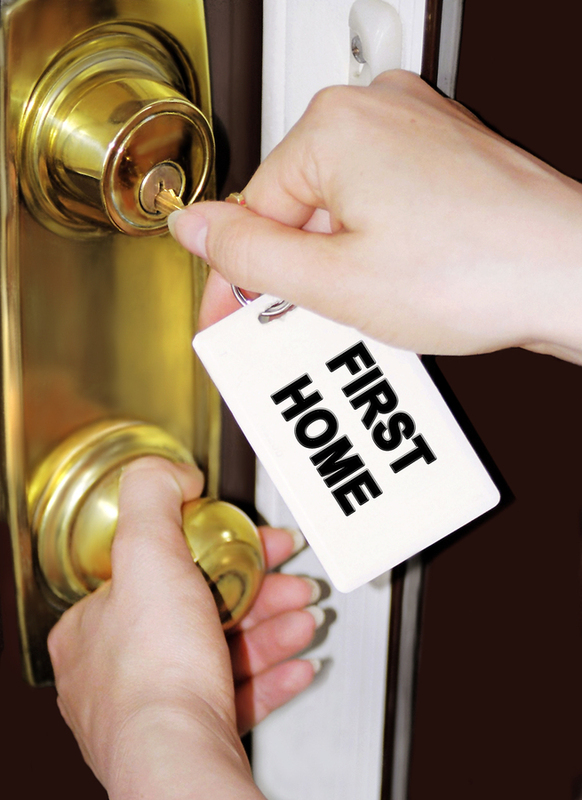 Second first time home buyer mistake is about being too picky of a buyer. You may know that no house is going to be perfect for you. So, you need to keep that in mind when you are shopping for your first home. Know that you need to be flexible and know that you can change certain things like wall cover and flooring once you purchase the home. The main thing is asking yourself does the house meet your needs now and in the future. The third mistake is regarding a home inspection. If you are really serious about a house you certainly don’t want to skip or get a cheap home inspection. 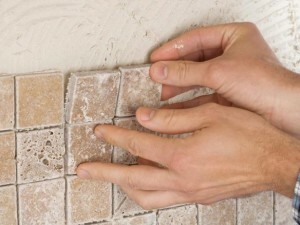 You want a reputable home inspector to perform a complete inspection of the house. It will definitely save you money in the long run by allowing you to use any problems as leverage with the seller regarding the price of the house. Well, you are thinking of doing some home renovations and want to make sure you get the best return on your investment when it comes time to sell your home in the Payson real estate market. 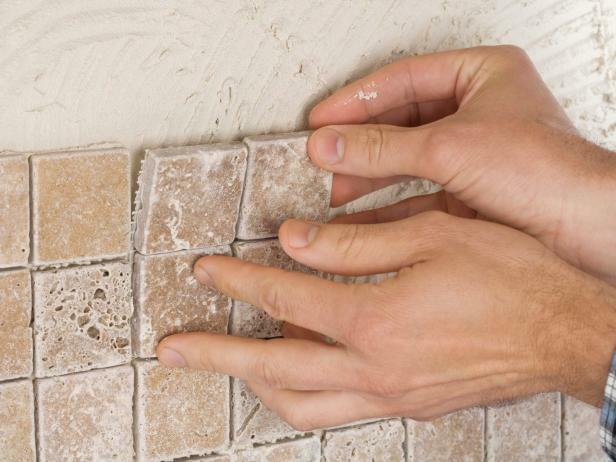 You will want to keep these 3 Best & 3 Worst renovations in mind. #1 – Master Suite Addition – Yes, everyone would love to have a spacious master suite to rest & relax in but when we are talking ROI, you would be better taking your attic space and turning it into an extra bedroom. #2 – Sunroom Addition – This renovation has a very poor ROI which is typically only 49%. A sunny spot in your home may sound appealing but perhaps just sprucing up your patio would be better. #3 – Home Office – The only renovation project with a lower ROI is a home office. Its ROI is only 46%. You may just consider a small desk off the kitchen area to do your work. 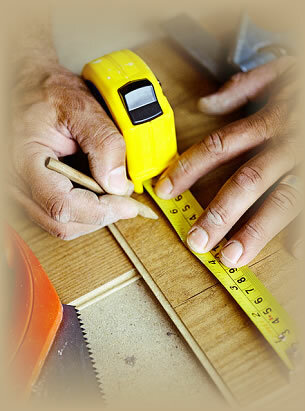 #1 – Kitchen & Bathroom – Bathroom and kitchen remodels are best done when you address all the surfaces. A clean paint job for the walls, refinish the cabinets, as well as replacing out dated appliances and fixtures. These upgrades are typically less expensive than many remodeling jobs. #2 – Windows – Updating your windows thru out your home can give you a large return on your investment when it comes time to sell. Also, new windows add great curb appeal to potential home buyers. Another added benefit is the energy efficiency of the windows which are being manufactured today. #3 – Entry Doors – New entry doors can also add curb appeal. Steel doors are a great deterrent to criminals however they don’t last as long as wood or fiberglass doors. You will want to keep these things in mind as well as your personal preferences when replacing the entry doors in your home.